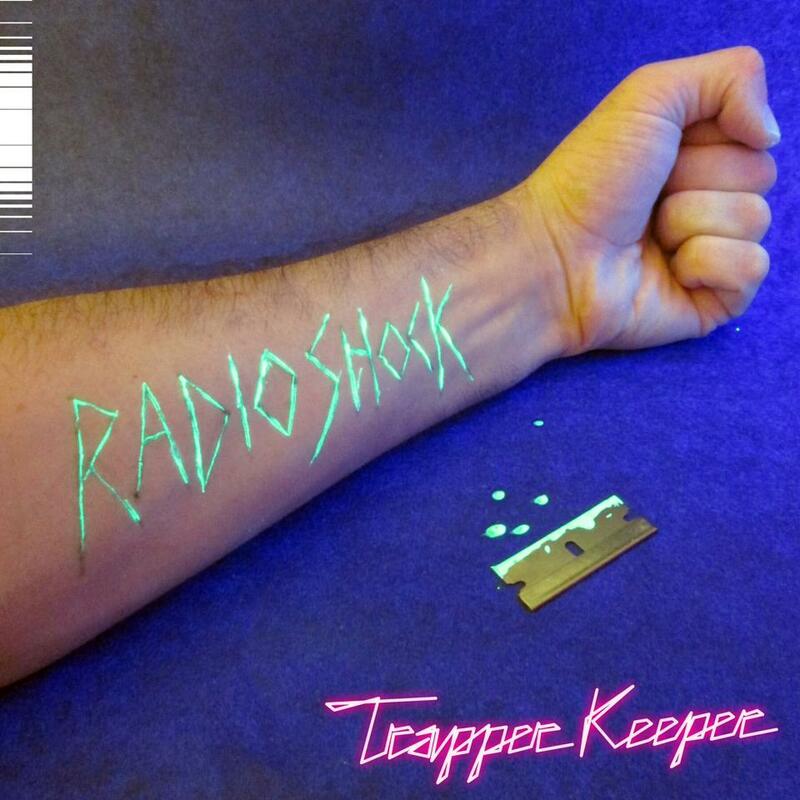 Radio Shock is the one-man project of M.P. Lockwood, making music that falls somewhere between noise, Now Wave, and DIY electronics. Coming into existence during the fertile ’00s, this release marks a bold new era for this reinvigorated project. 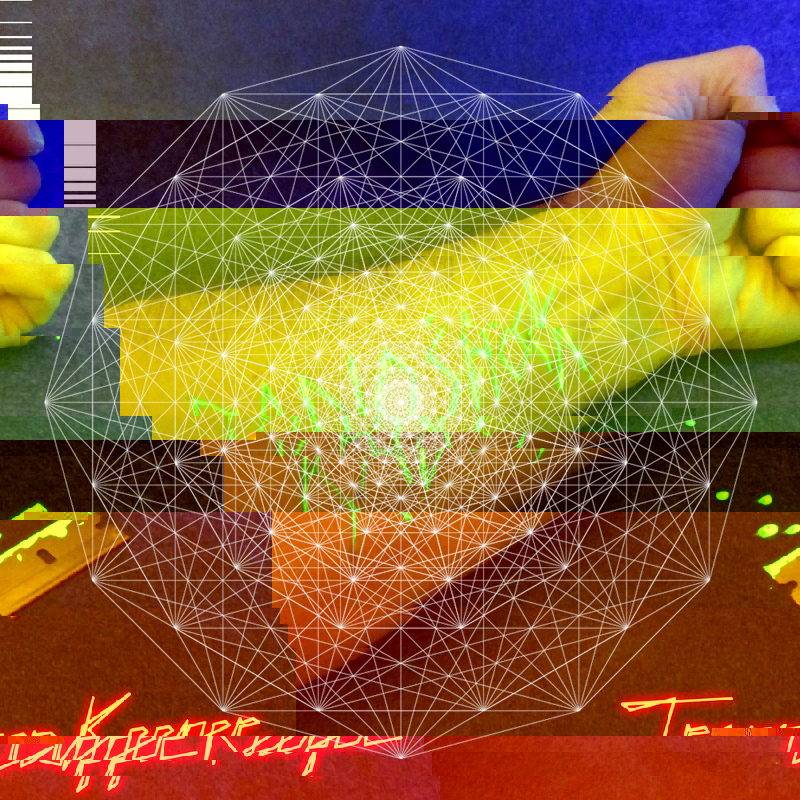 “Trapper Keeper” is already a hit from live shows, here given a proper recording and single treatment. The b-side, paying tribute to Radio Shock‘s roots, is a cover of Wolf Eyes‘ “Imagine Yourself As Me” (from their first self-titled album). It features guest vocals by Admiral Grey, singer for the band Cellular Chaos. Pressed onto a green vinyl 7″ record, each order also includes a digital download of the 2 tracks, and as an added bonus, a download of an 8-track EP of remixes by Poingly, Newton, No.213, Yakuza Dance Mob, Women of Rock, Smhoak Mosheein, Logan Terkelsen, and Mix Meister Jonny Wray. Live Performances @ The Vat	next month’s Rolling Stone?